Typical Green Light National project pays for itself in 2 years or less. Local utilities will pay up to 80% of a lighting project’s cost. LED lamps last up to 16 times longer than HID or incandescent lamps. Our customers save enough energy to power 1877 homes each year. 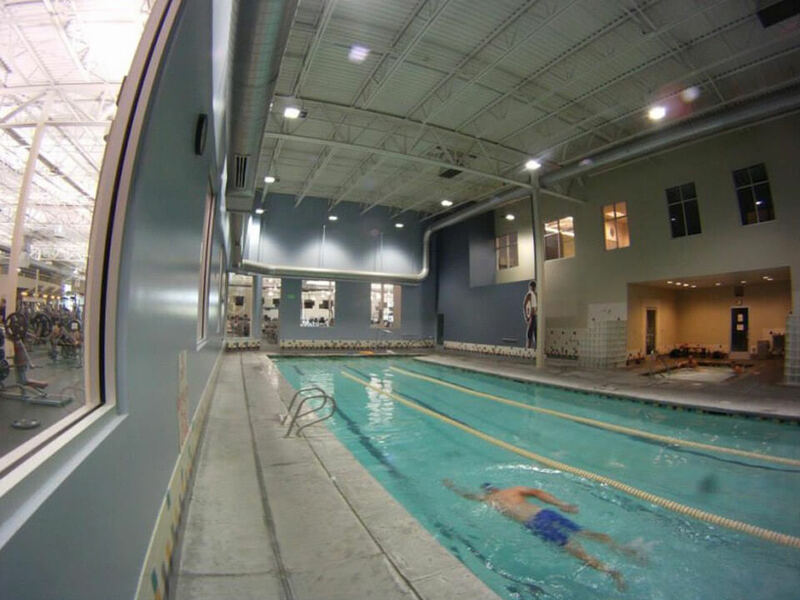 Green Light National Inc. can convert your existing outdated and inefficient lighting and systems with no capital costs. Starting with a free lighting assessment, Green Light National will outline a plan for you to save money and improve the aesthetic of your work space, guaranteeing savings on day one! Each space is unique and should be assessed on its individual requirements. Green Light National will navigate the complexities of system upgrades, from hardware interoperability to rebate and incentive documentation ensuring you get the most financial assistance possible. 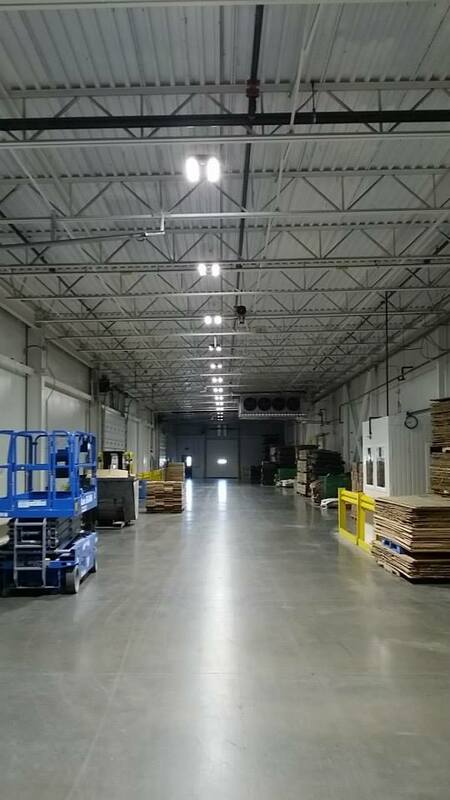 Green Light National has done lighting conversions and energy consulting in 22 states, and can do it in yours. 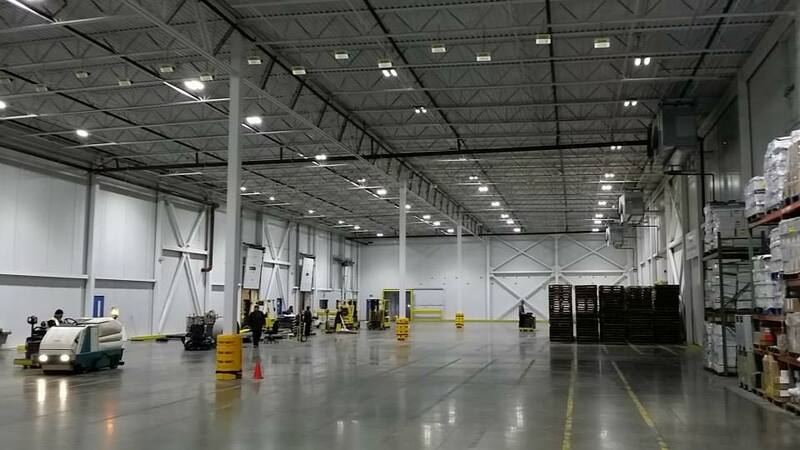 The Green Light National Installation Team will minimize any disruption to your business and will help you make a seamless transition to a more energy efficient and less costly operation. 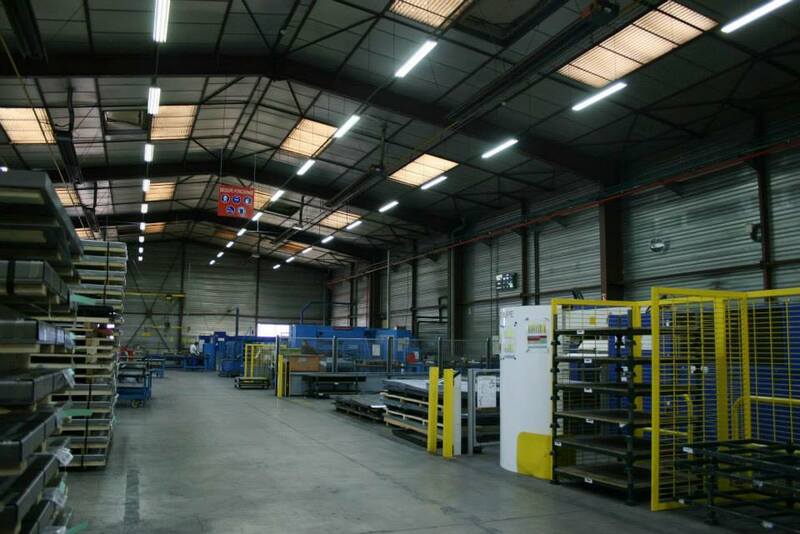 Open warehouse space is the ideal environment to target energy efficiencies. 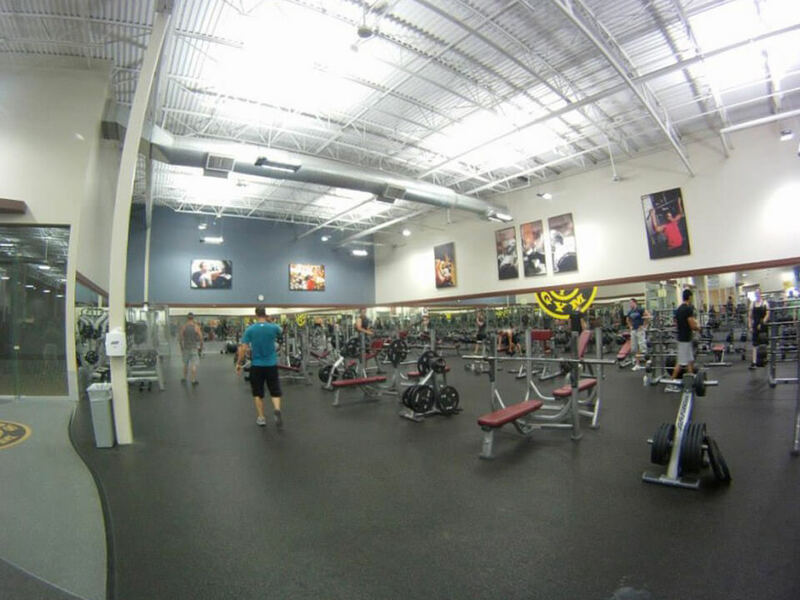 They often operate multiple shifts and extended hours six to seven days per week. 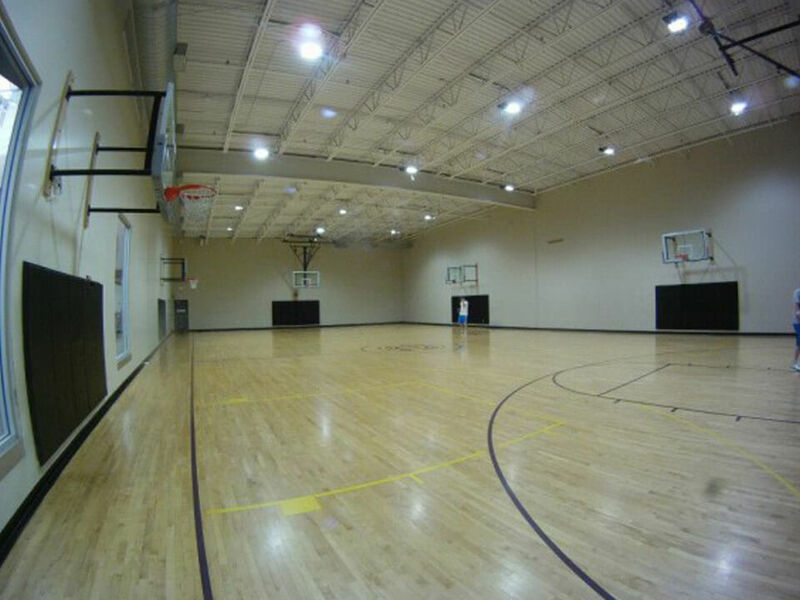 Lighting options alone can save over three quarters of the total electric bill. 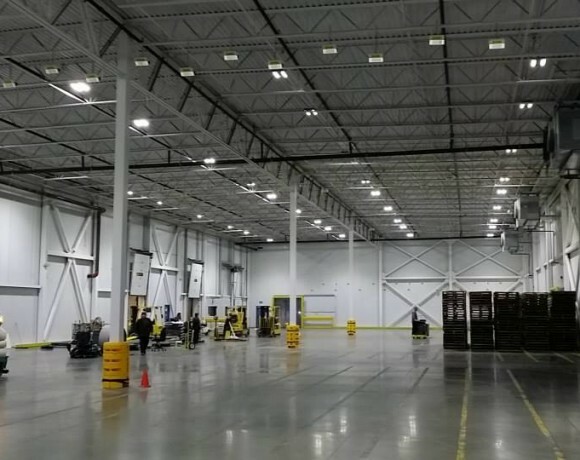 More than half of the warehouses around the country still use federally banned High Intensity Discharge (HID) lamps and are consuming 60% or more energy than necessary. 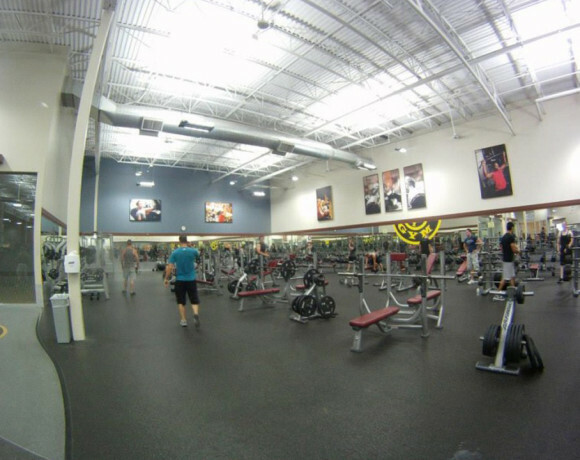 Retail space has the most complexities of any commercial environment & still has many areas for possible efficiencies. 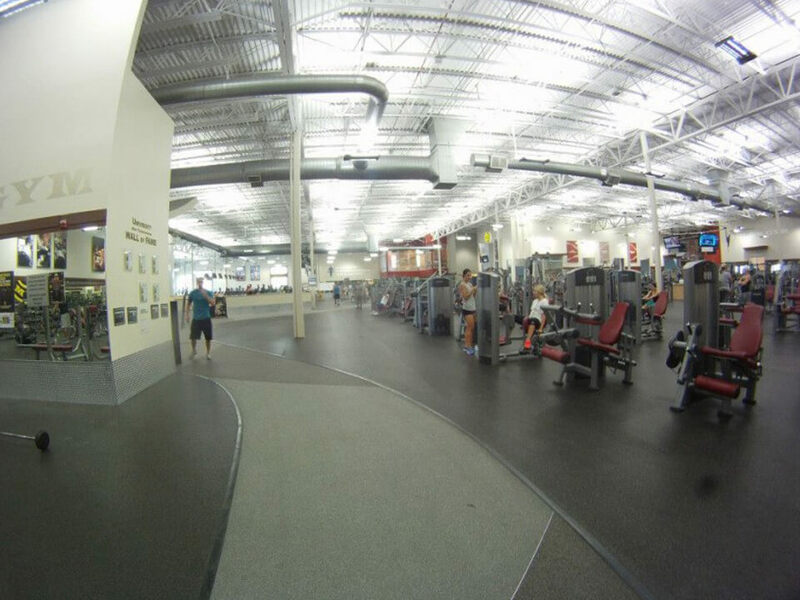 Retail consists of parking & loading areas that are prime for lighting energy savings. Large display windows can also be treated to control solar radiation & reduce the cost of cooling while improving safety & security at the same time. Energy consumption in office space comes from many different sources. Lighting and building controls can reduce the energy consumed and create a more comfortable work environment. By improving the office environment employees experience less fatigue, eye strain, and are less likely to make mistakes in their work. Property owners of General Service Administration (GSA) managed buildings are often responsible for the cost of operation. By reducing the energy consumed within a government building property owners can improve their profit margin. Additionally, by reducing electrical consumption of municipal buildings, over time, cities and states would have more money to spend elsewhere. Every business has to be aware of its operational expenses and margins, and nowhere is that more true than in industrial development. 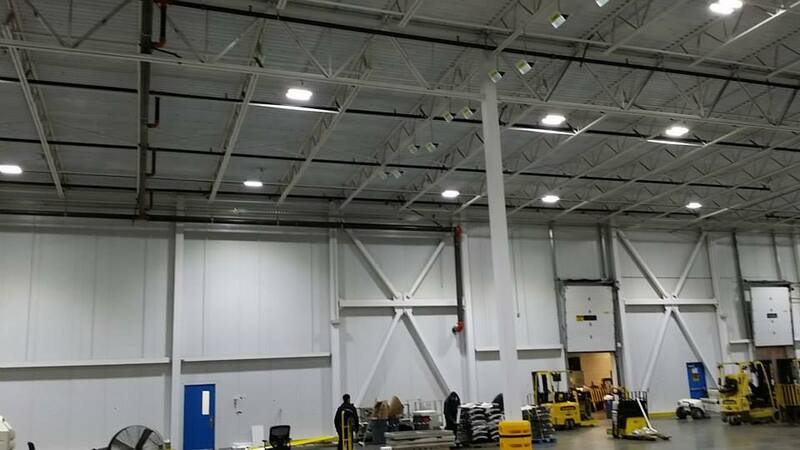 The relationship between the heat from lighting and solar radiation and the surrounding systems of chillers, machinery, and people make industrial space prime for major savings. As schools are forced to operate on less money it’s necessary to find efficiencies anywhere possible. In many schools it’s possible to find lighting efficiencies that will save enough money annually to equal a full time teacher’s salary. Through a full building energy audit it is possible to target enough savings to support an entire department. Complete the form below to receive your FREE Lighting Assessment! 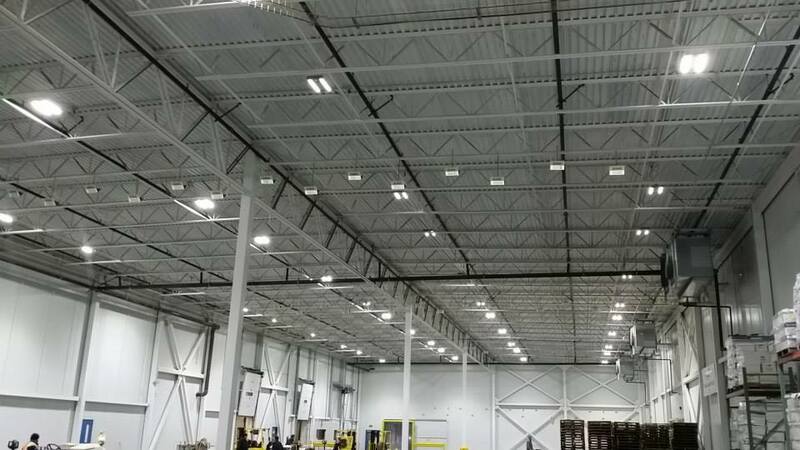 Discover how much you can save in operation costs by upgrading to a LED lighting solution. Fill out the form below to be contacted for a complimentary lighting assessment.